I’m intrigued…..very much intrigued…..during my voyages around the internet I stumbled upon this odd looking vessel. Above she is pictured in Lowestoft, more pictures of her tow-out are below. Apparently she is an ex-East German spy ship, taken over by the USSR after the collapse of East Germany……she arrived in Lowestoft from Archangelsk to see if they could make a floating casino out of her. Now she is (was) in Turku but no further plans are known. 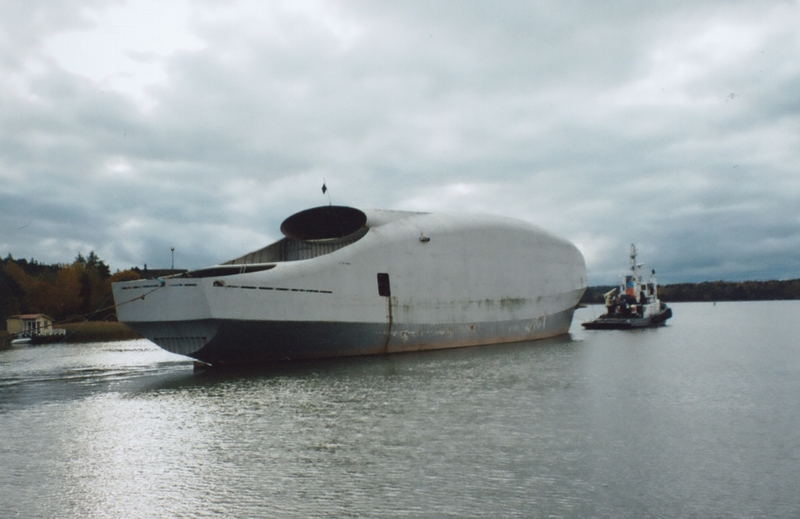 A) Who knows more about the history and the purpose of this odd-looking vessel?? 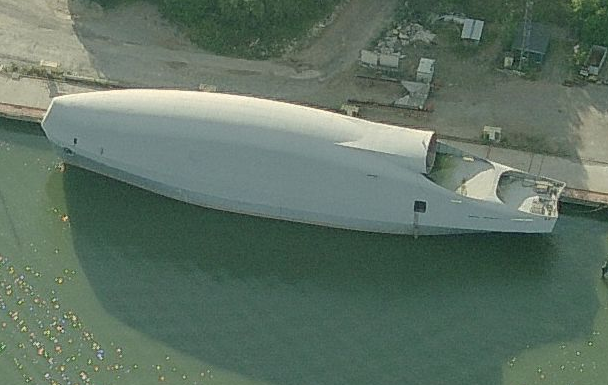 B) Who knows the where-abouts of this odd-looking vessel?? C) Who can shine a light on the future of this odd-looking vessel?? Toni came up with a bit of information and 2 pictures, see the comments below! Thanks for the info Toni!! 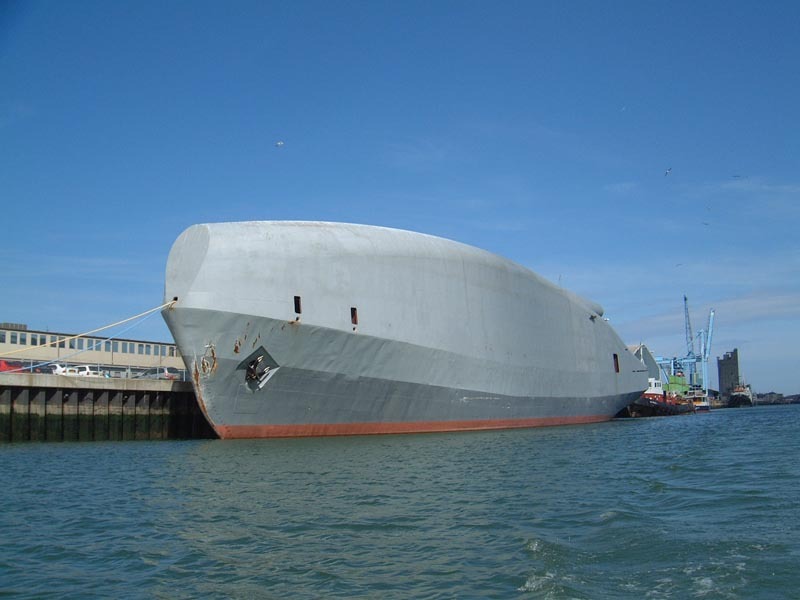 I wonder if she is for sale…..for a few euro’s; it would make an ideal Uglyships-Headquarter! There were some doubts whether the ship was still in Turku, After asking Toni if he knew if she was still there he went and had a quick look. And he confirmed the hulk of the Aeria was still in place, see below pic for proof. Well Toni: thanks a million, again! If I’m in the neighborhood I’ll drop by! As you can read below Toni had some more news….a bit sad actually: Aeria has been towed away, to Lithuania, to the scrapyard. Eventually that would have been the ultimate destination anyway but I guess the hard time of the current economic crisis have fast forward that inevitable goal. A) the steel she is build of has a high Carbon-content and apparently doesn’t even make it good scrap. And although she has survived a good couple of years that doesn’t bode to well for any future projects that would have involved her. B) the name of the project she was build for : “Reede-Minenabwehr Boot Project 415” which I will use to try and dig up more information….. Anyway: she was build around 1985, apparently by the Peene Shipyard in Wolgast, (former East-) Germany. I’ll keep on looking, searching and digging for more information on her so you might see another update here at a certain point. For now I think this was the final update. Am a bit sad now….there goes the perfect Uglyships.com-headquarters. Thanks again to Toni who provided us with a lot of information! Cheers Mate! Oh: and here is another little post I did about her being featured on Maritime Monday on http://www.gcaptain.com. Here is the last picture of Aeria, being towed away to her final resting place. it’s been ten days, SeaBart, it’s beyond help. i tried this one too, and found only the same info you did. google, of course. i wonder if you have friends who speak german or russian?? tried Bing (micro-stranges new search engine (which usually comes up with different answers)) and got unglyships.com twice but nothing else from this universe (lots of sci-fi hits though). mmmm….too bad, thanks for the effort anyway! According my knowledge: The ship is still at the harbor of my home-town Turku, Finland. Very little is written about that… What I’ve seen in local papers; it is stil owned by Russians, harbor fees are unpaid (ship is abandoned), so my hometown Port Authorities are thinking what to do with it? I took some photos, while passing it by boat, last summer. my name is Tommy, and I am a german Yachtblogger. Living in north-east Germany. I will send it through my twitter account. We will see whether i can help. Thanks Tommy…..hopefully something will come out! toni . . . thanks much. please continue your efforts. i getting more and more curious. thanks too bart. AND you have NOT made enemies yet with this one. gefeliciteerd!! Like I wrote to Bart: that was closest I was able to go… U see the fence and red light… there is a CCTV, just outside of pic, right from light. Does anyone have info on its design? Looks like maybe it was supposed to be stealthy. As far as radar. You did say it was supposed to be a spy ship? Looks kinda like a whale. Looks like something designed for a Bond film. Left over from an abandoned movie project, maybe? The ”Ghost ship” Aeria (They have no name for the ship??? ?, it is refered only as a “Ghost ship”) has left the harbor of Pansio – Turku – Finland . 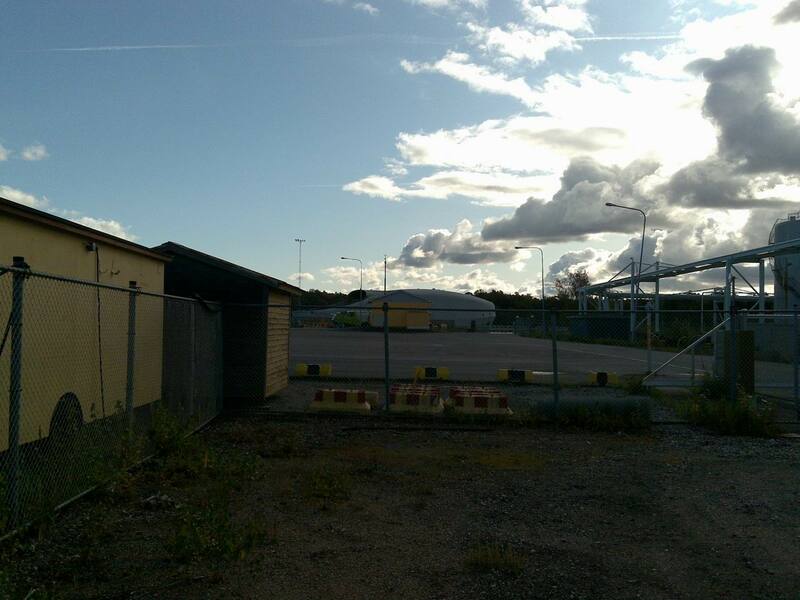 Time to time, there were no certain knowledge of the owner… But after the long negotiation between Russian “owner” and Turku Harbor Authorities, they got solution, harbour fees are now paid. The ship left the harbour of Turku 19.10.2009 15:30 , with two Finnish tug-boats (ms Kraft and ms Hurtig) The destination is Klapeida, Lithuania. ETA is Wednesday. Today, Tuesday (20.10.2009) morning the ship were by Sarema-island. The weather is excellent. The new Lithuanian owner announces: The ship will go down to scrap metal. The ship was inspected from inside out, when it came to Turku harbour. No environment threats found, Only dead cold metal! At spring 2003 Turku Port authorities got an enquiry for a place for a hulk of the ship (Aeria) to be fixed/”re-build” as a casino. Harbour authorities had no reason to suspect any foul play, because same kind of projects have fulfilled earlier, Turku have a harbour and dockyard, needed. 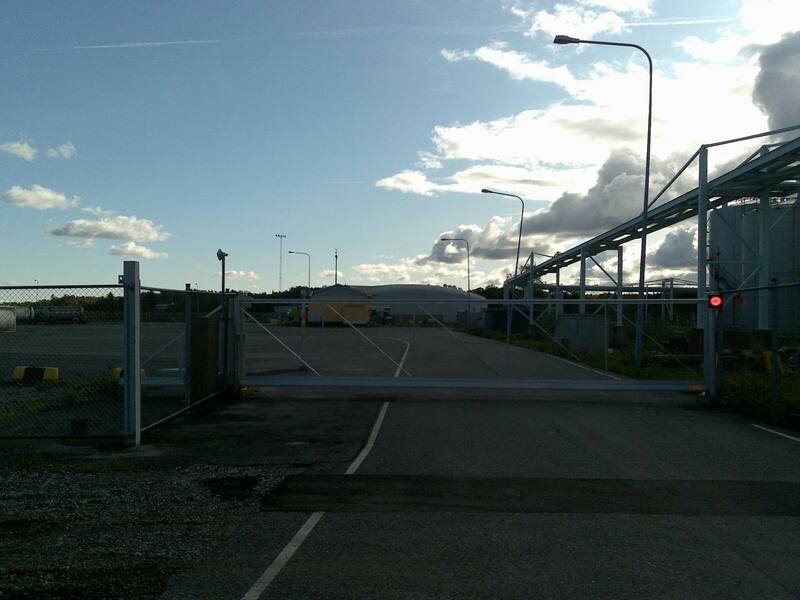 Under this knowledge, Turku Harbour Authorities decided to rent a place for Aeria. As said above, there has been many same kind of projects, which have been filled with quality!! !, and those brings work for locals!! The harbour authorities told: “U have 1 month to tow it away… Nothing…” Russian “owner“ did absolutely noting… As well, he stopped paying dock fees… At this time Finnish advocate, backed down and announced themselves out! The harbour Authorities moved the case to a private collection agency… They started to chase down the owner… It came thru, The first Owner, who made the original rental agreement (Gransden Trading Ltd) sold the ship to……. At one point the owner were hunted down from Virgin Islands, near Puerto Rico, with no luck! At that point the agency announced: Too challenging!! We give up! FFS I need A BREAK!!!! Harbour Capitan still had, an email-address of Russian lady, who earlier had some contact with ship, she agreed to mediate with current owner. Soon the current owner contacted, and they had good mail exchange about the situation. 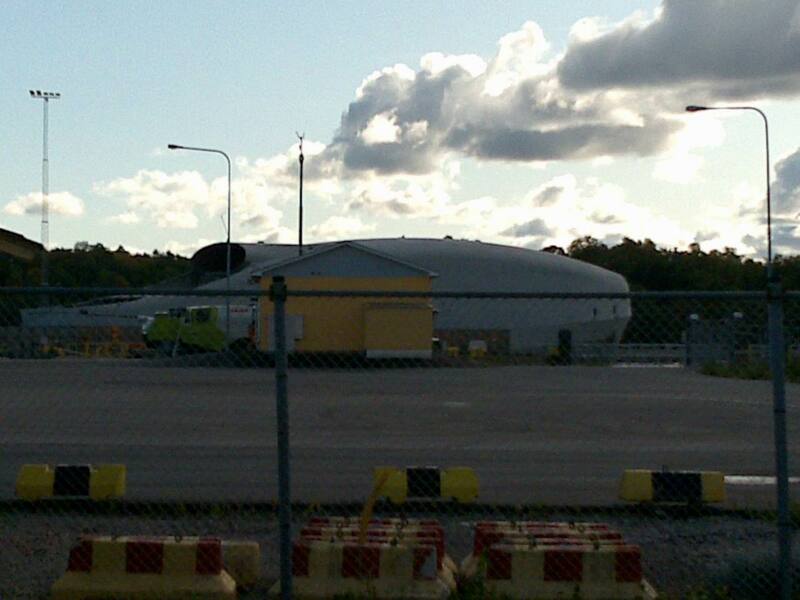 First time Aeria were going to leave Turku, at fall 2008, when a buyer candidate came to check it out. Soon afterwards the price of scrap-metal crashed, and so stopped the communication with owner. Connection were re-established at late summer 2009. Harbour announced total demand 35000€ (Un-paid rents etc). The amount was paid couple weeks ago. Ship is free to leave the harbour. The harbour authorities are satisfied and pleased to get rid of “less”- beautiful ship. German ship enthusiasts believes, Aeria were built for East-Germany, as a spy ship. At 1985 Soviet Union and East-Germany started co-operative project ”Reede-Minenabwehr Boot Projekt 415”, (Building project of Anchoradable minesweeper ship). The building were done at Peene-dock at Wolgast, but after the fall of Berlin-wall 1989, soviet union took over the project. As a proof of this German ship enthusiast point to the agreement of technical help from Soviet to East-Germany, over this project, it can be found from German war archives. They are pretty sure Aeria were one and only advocate, which were never finished, because of the new winds of world politics. Hi-carbon steel is used in nuclear power applications. Are you kidding me?! This ” specialist” doesn’t know what the hell he/she is talking about. Hi-carbon steel is long wearing. It is used in hi stress situations. In, as I said, nuclear power applications. Why do people parrot what they don’t know about? If I am wrong, call me on it!! Just don’t parrot. I tried to find some info, from Klapeida Harbour site. Actually, this is not German project 415 — the case is Soviet project 862 communication ship “Yug” (Engl. “South”, pennant CCB-720). Laid down in Polish Gdansk, commissioned in 1977, striken from the navy records in 1998.